Public and Private works. 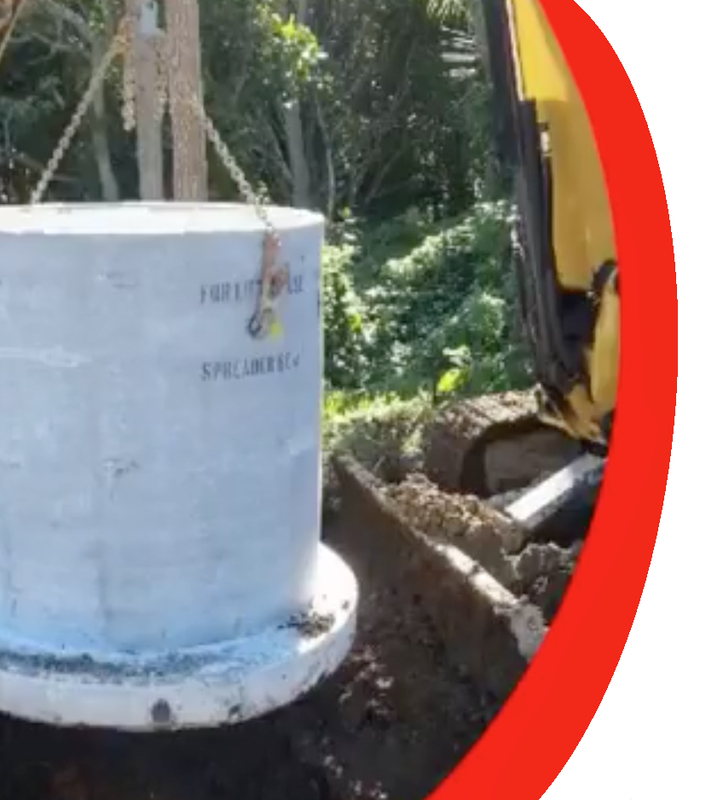 A trusted Auckland drainage & drilling company, with 20 years experience. Call us now on 021746 113 for a free quote. Personal Service. Reasonable Pricing. 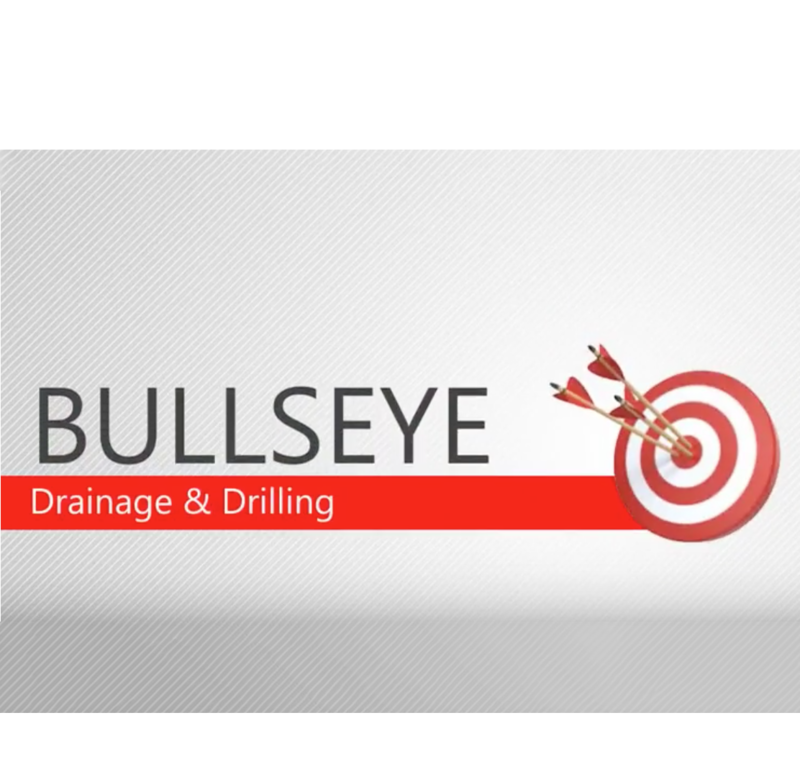 Bullseye Drainage & Drilling. Whether you’re looking for industrial, residential or commercial drainlaying services, we can help. Qualified & Professional, we operate throughout the greater Auckland area. Here at Bullseye Drilling, we specialise in horizontal drilling for both residential and commercial jobs – drilling in preparation to lay new pipes and more. Installations, drain unblocking, septic tanks or horizontal drilling for laying new pipes, give us a call. No project is too big or too small. A local and family owned business for over 20 years, you can trust the expertise of Bullseye Drainage & Drilling. 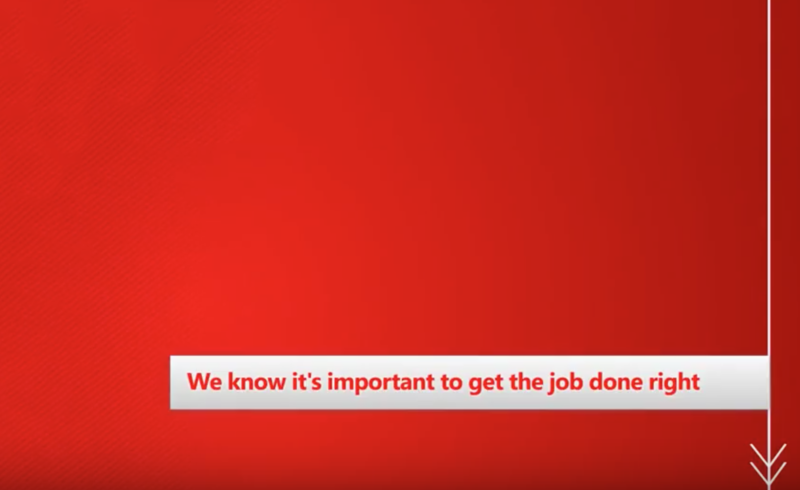 Qualified and professional, we’re committed to getting the job done right. Whether you’re looking for horizontal drilling in preparation for laying pipes or someone who can see a drainage job through from start to finish, give us a call. Contact us now on 021 746 113 for a free no obligations quote. © 2012 Bullseye Drainage & Drilling Ltd.